Worthy Book is back with its popular FnB Edition for foodies! Selling at RM29.90 per copy in all major bookstores in Klang Valley, Worthy Book packs in 180 food vouchers to let you enjoy special discounts, free samplings and attractive offers at 44 top F&B brands present in more than 400 spots across Malaysia. 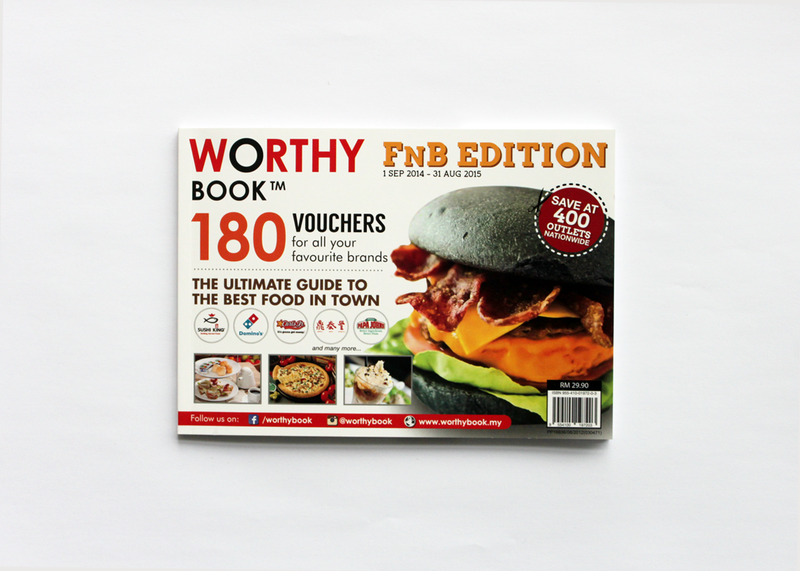 Participating merchants in the Worthy Book FnB Edition 2014-2015 include Domino’s, Sushi King, Papa John’s Pizza, Din Tai Fung, Morganfield’s, Carl’s Jr, BBQ Chicken, myBurgerLab, Sushi Tei and many more! 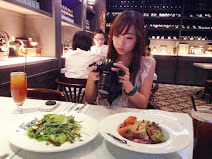 This Edition includes reviews on restaurants and franchises, recommendations such as 3 “Must-Try” items, as well as useful information such as price range, contact addresses, operation hours and neat categorisation by cuisine type, by shopping mall, by area and by states for those who travel outstation. Jia, Co-Founder of Worthy Book shared “We have a wide variety of cuisine in this edition, such as burger and cafe brands and even banana leaf rice, satisfying the palates of all Malaysians. 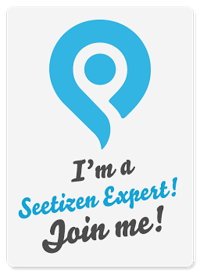 We aim to solve Malaysians’ daily dilemma of “where to eat?” and allow consumers to save on their daily food trips”. More information on the latest activities and updates can be found on their Facebook page, www.facebook.com/worthybook.